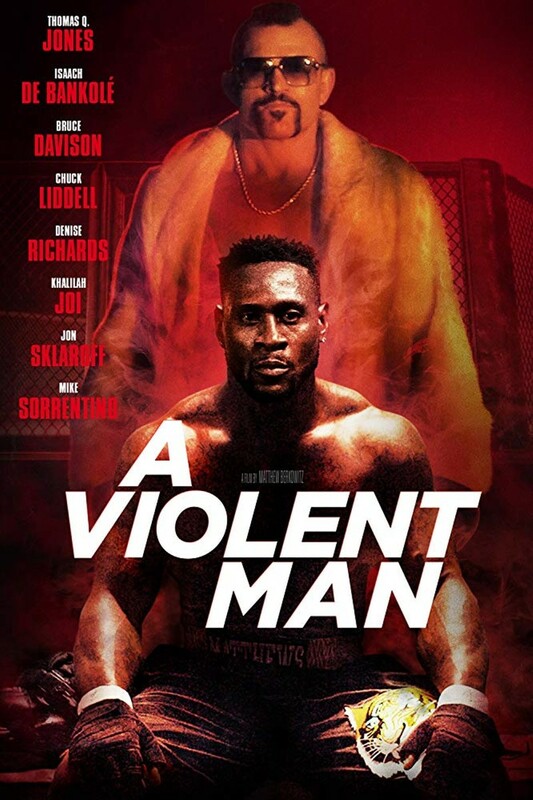 A Violent Man DVD release date was set for April 2, 2019 and available on Digital HD from Amazon Video and iTunes on April 2, 2019. It was supposed to be just a one night stand, some harmless fun for a mixed martial arts fighter who needed to blow off some steam. But when the girl in question turns up dead, suddenly the struggling fighter realizes that he's been plunged into a battle for his very existence. All of his worst tendencies will be used against him, and it will take everything he has to convince just one person that he's innocent of this heinous crime. DVDs Release Dates is the best source to find out when does A Violent Man come out on DVD and Blu-ray. Dates do change so check back often as the release approaches.